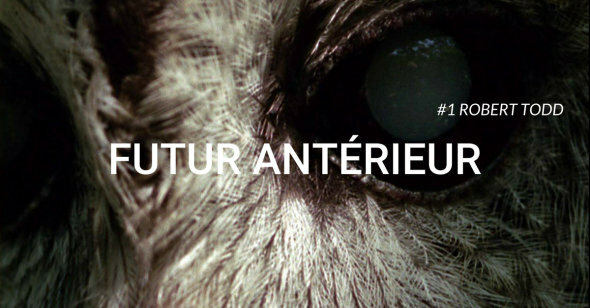 Futur Antérieur is a new cycle of meetings proposed at the Cinéma L'Archipel. Every two months, films from the so-called "experimental" cinema will be shown in connection with the editing work of Re: Voir, these sessions will each be tailored to the works and their authors. This cycle opens with a focus on filmmaker Robert Todd, who died last August.